Election Day is Tuesday, November 6th, 2018. It's important to think about your plan to vote. 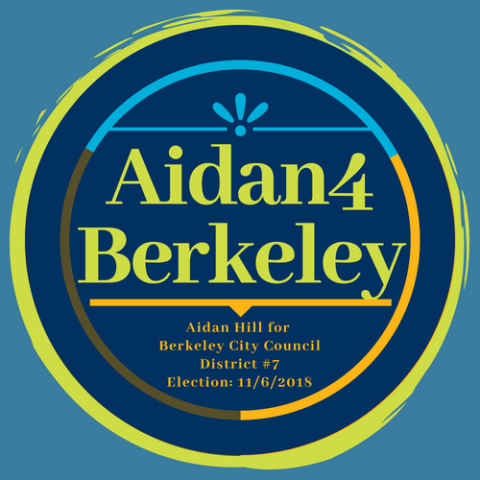 Will you be voting for Aidan Hill Berkeley City Council District #7 when you cast your ballot?